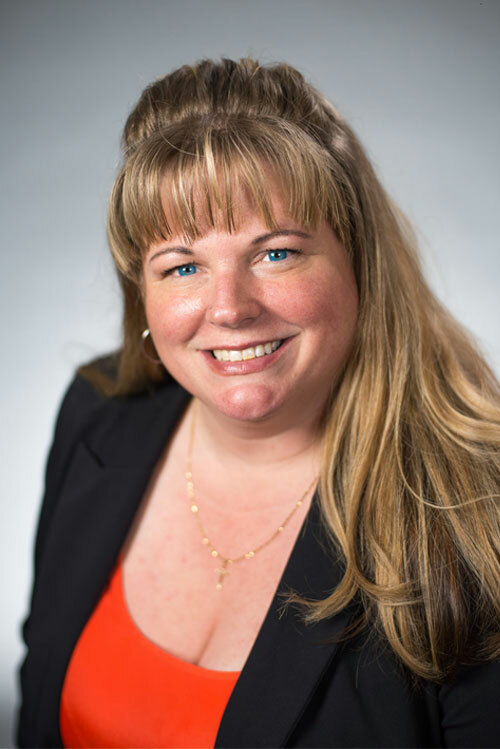 The Certified Lease & Finance Professional Foundation announced its 2019 board of directors. 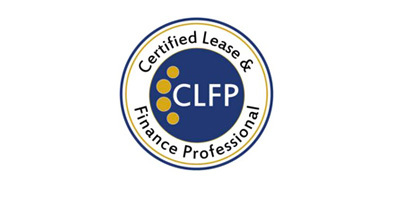 The CLFP designation identifies an individual as a knowledgeable professional to employers, clients, customers, and peers in the equipment finance industry. There are currently 619 Certified Lease & Finance Professionals and Associates throughout the world.